Argo Bag was founded in 1994 by Joel Redman, a former owner of successful party rental business. Joel saw a need for quality bags within the rental industry and has since expanded into the retail business as well. Our company always abides by the principle of “quality first, keep improving, customer paramount”. We appreciate inquiries from new and old customers both at home and abroad. 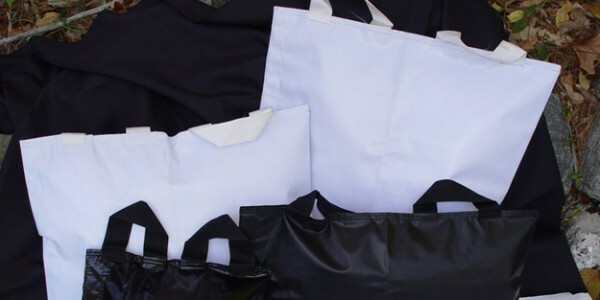 We sell millions of bags every year to a variety of industries. We do warehousing, staggered releases, short runs and international shipping. We can work off your samples, specifications or just an idea. “You request, we respond, it gets done”. Our modern warehouse is in Stanhope, NJ. It’s high and dry, waiting for your inventory where we will store and release when you need it.